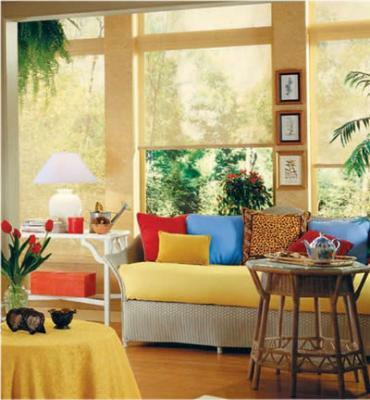 Your windows should be adequately equipped to keep out the light when desired. 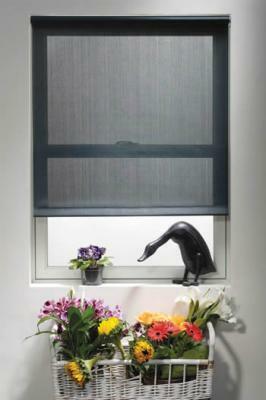 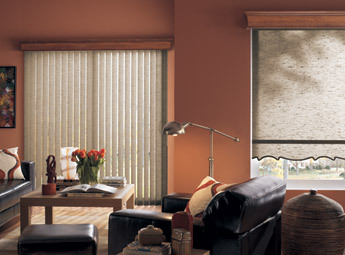 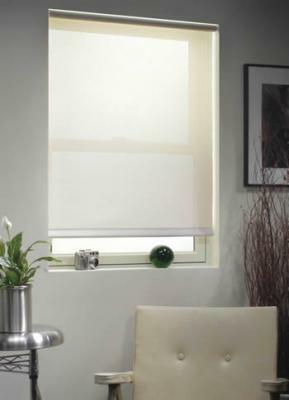 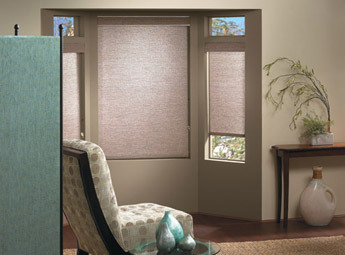 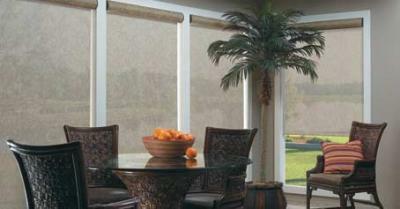 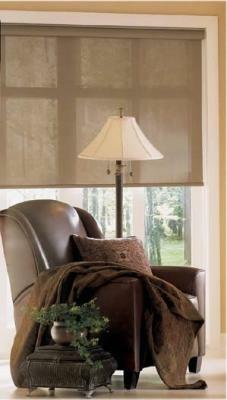 Roller shades in Boston are designed to intercept the sunlight and protect the room from direct light unless wanted. 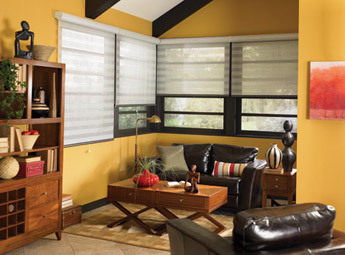 These shade types also aid in insulating the room from outdoor heat. 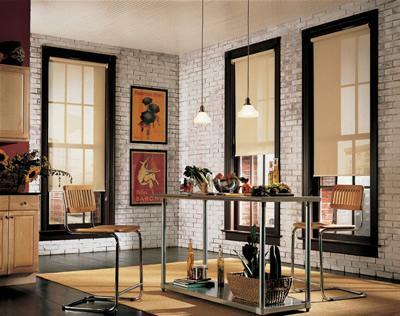 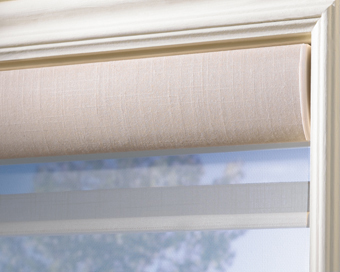 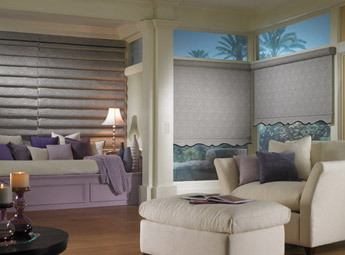 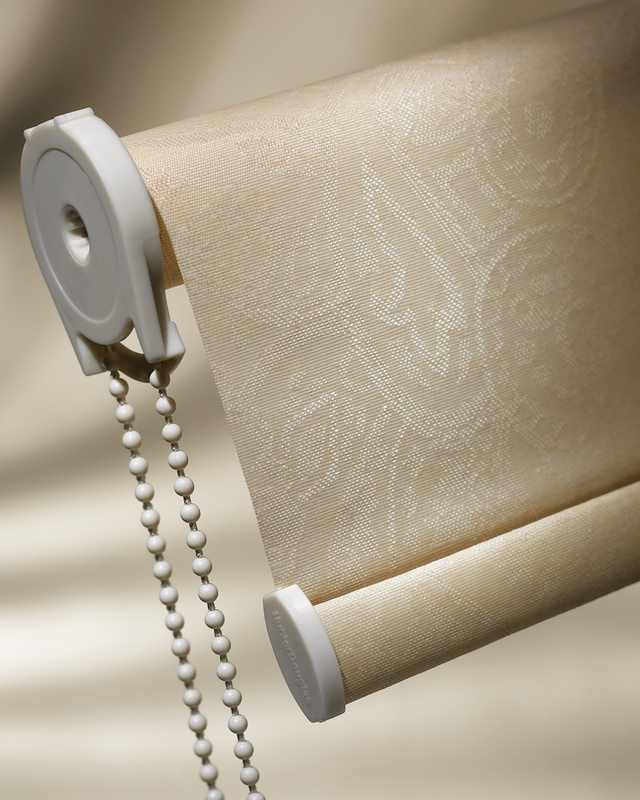 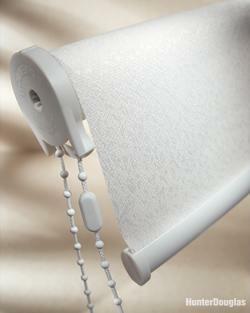 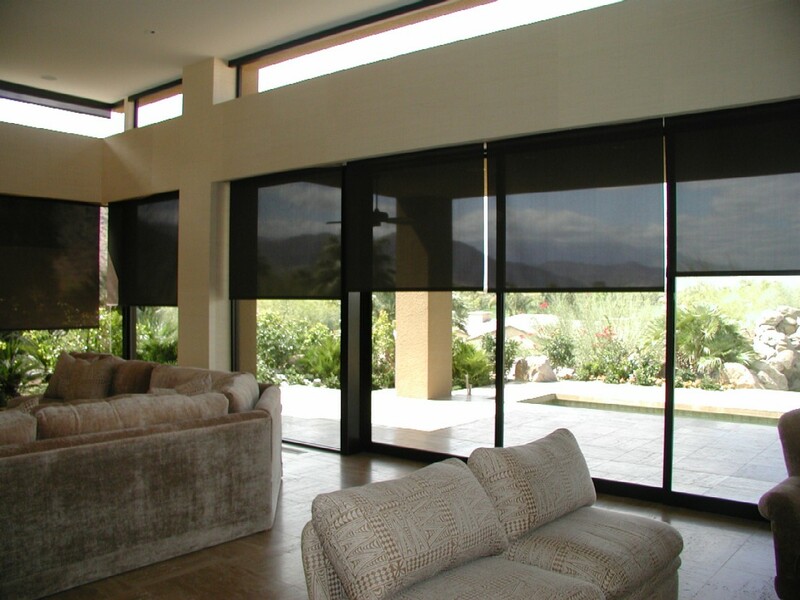 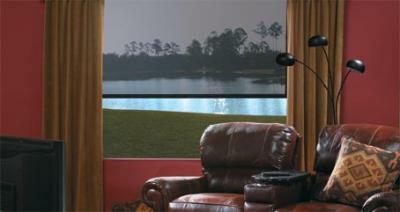 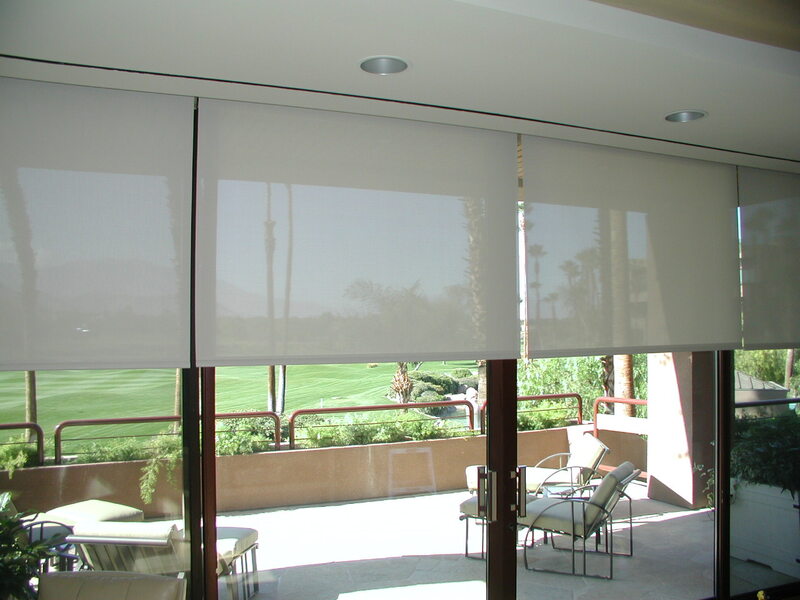 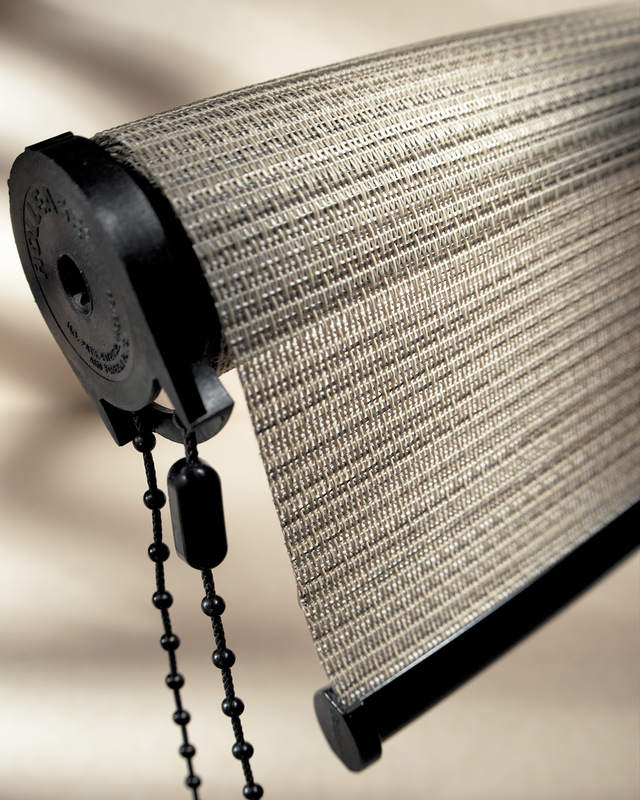 You can find roller shades in a variety of different materials and different types. 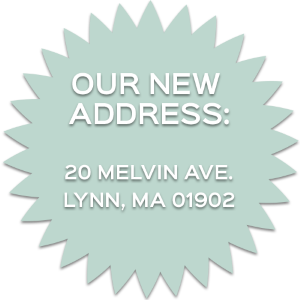 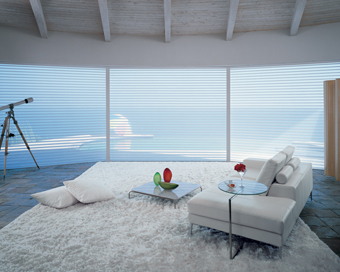 We provide our customers with the most dependable and long lasting Boston shutters, new blinds and draperies. 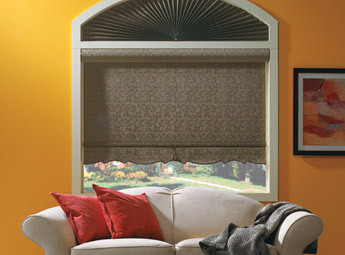 Stacey's Home Decor offers you the best window treatment products at the most reasonable prices backed with a 100% satisfaction guarantee. 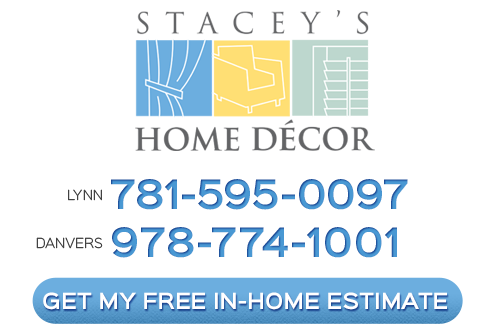 We provide free estimates, measuring, installation and in home consultations that fit around your schedule.